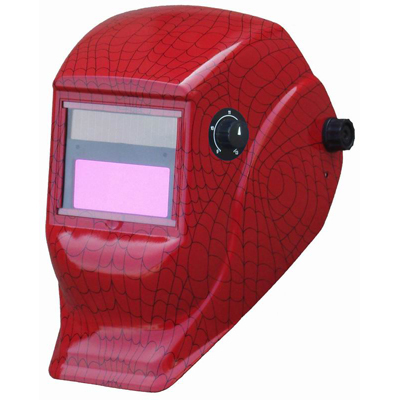 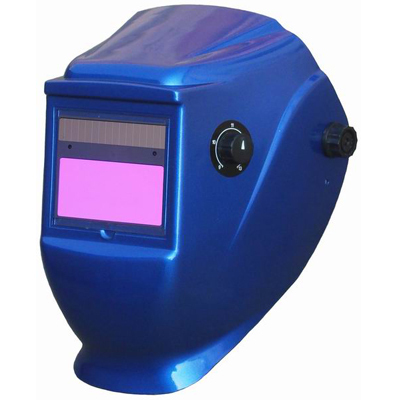 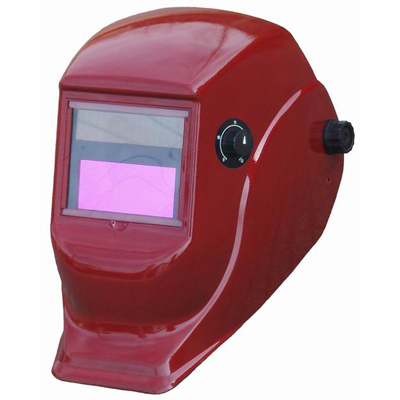 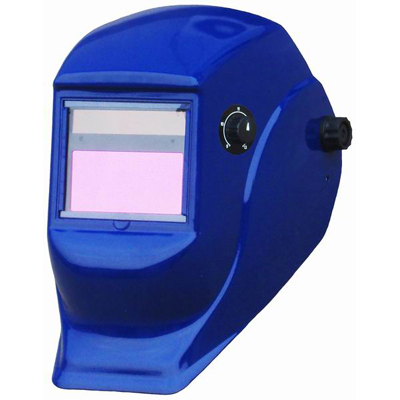 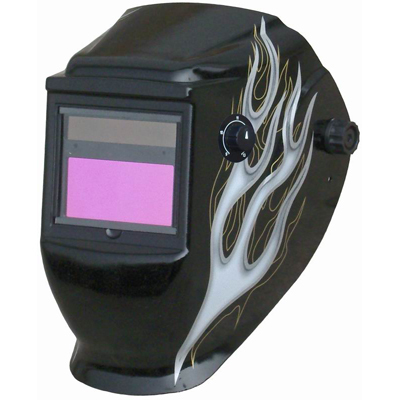 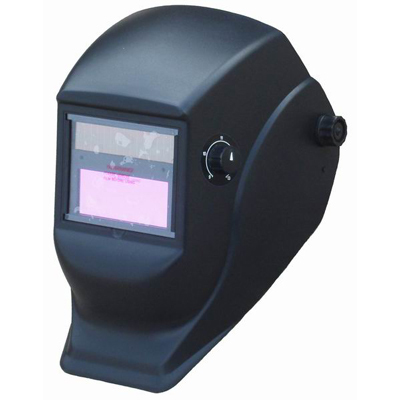 Assureweld Electronics Co., Ltd. is a specialized enterprise of advanced auto darkening welding helmet products. 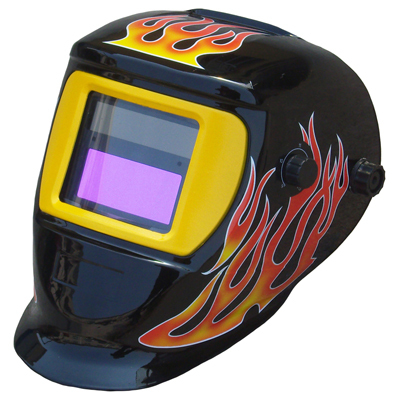 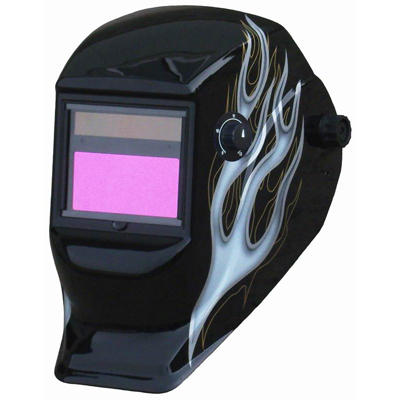 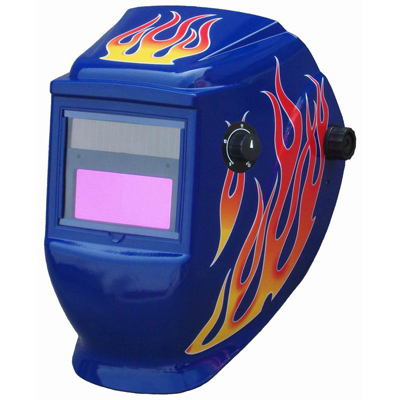 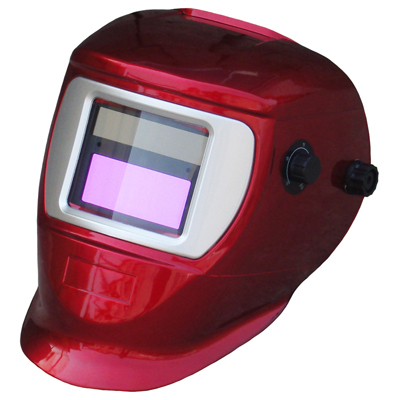 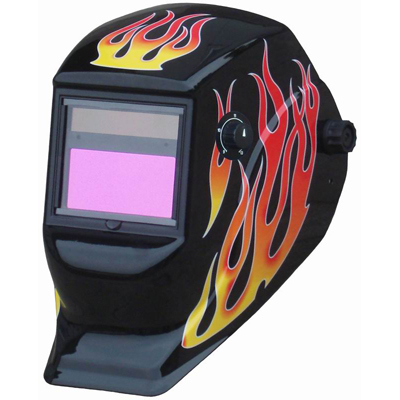 ADH is widely used in application of welding which is helmet design aiming at comfort, safety and convenience. 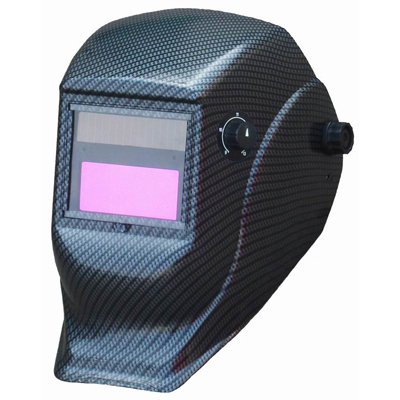 Our company has a staff of more than 80 people and a manufacturing base covering an area of more than 10,000 square meters. 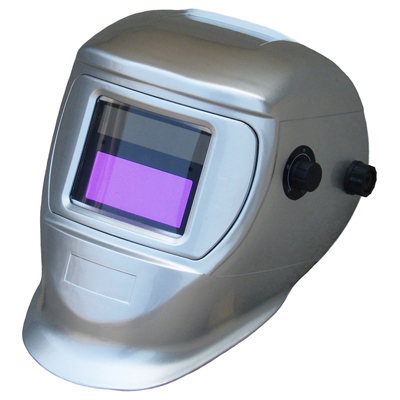 At present, our company possesses a variety of production facilities including computer controlled plastic injection forming machines, PCB SMT lines and circumfluence and wave crest soldering lines, extra-purificant worktables, spectrophotometers, and optical measuring equipment. 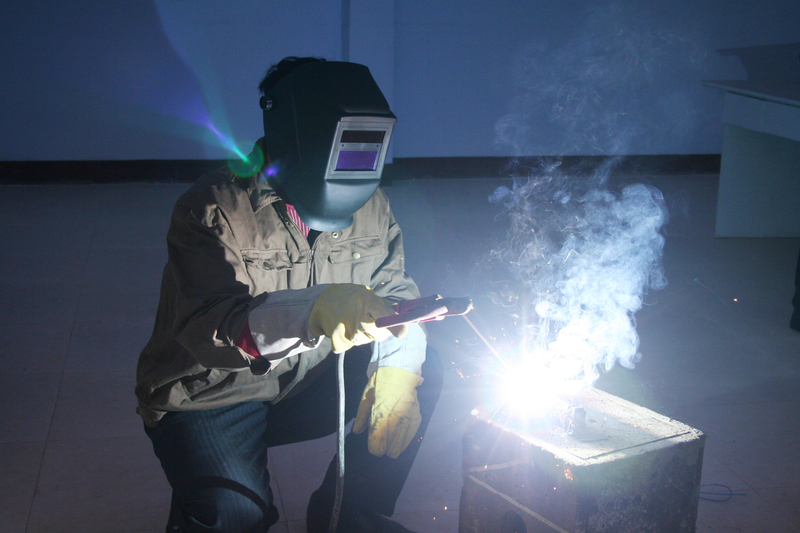 Our yearly production ability reaches 200,000pcs. Galaxy 1000, Galaxy 2000 and Galaxy 3000 series auto-darkening welding helmets are main PPE products which all meet relevant standards of DIN EN379 and ANSI Z87. 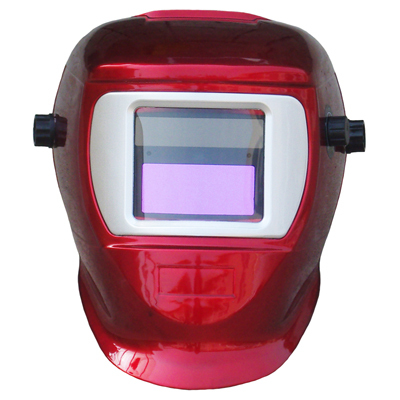 All technical data is higher than the same line. Assureweld aims at upgrade technology, top quality, reasonable price and excellent service for our clients.